If you have renovated, decorated or refurbished your home or business property, it certainly needs thorough cleaning. Our professional cleaners will remove the dust, plaster, cement and paint splatters from every surface and make your rooms hygienic and spotless. They will do the necessary cleaning, wiping of dust and removing of stains to make your home and outdoor areas liveable again. Our cleaning workers will pile all building leftovers in one place and dispose of them property. 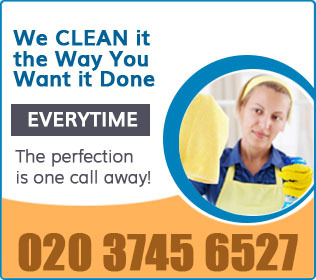 Use our reliable after builders cleaning services in Balham SW12 at reasonable prices. We will prepare a free and no-obligation quotation, according to your requirements. Our professional cleaners will sanitise the floors, furniture, doors, windows, walls and ceilings, which are stained or dirty. They will wipe the dust from the shelves, windows sills, worktops, floors and all areas. Our cleaning personnel will remove the paint splatters, cement and plaster from every surface using the proper detergents for the purpose. They can hoover and steam clean your carpets and upholstery if they have obstinate stains. Our cleaning technicians can pressure wash the walls, tiles and pavements in your outdoor house areas, remove the blemishes and lime-scale from the bathroom tiles. We offer extensive after builders cleaning in Balham SW12 which guarantees thoroughly and speedily sanitised rooms and exterior areas. You can use our builders clean up in SW12 to make your property ready to be used after its renovation, decoration or creating of new constructions. Our cleaning workers will remove all labels from the rooms, polish the sanitary ware, dust the hardwood pieces of furniture. 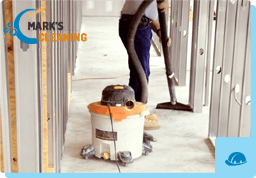 They will wash the walls and ceilings after removing the stains and splatters from them, eliminate the glue and dirty spots from the floor coverings. We can provide the speedy and effective after builders cleaning which you need in Balham SW12 or in the neighbouring areas. It will save you many hours cleaning work and efforts which won’t give you the same result.